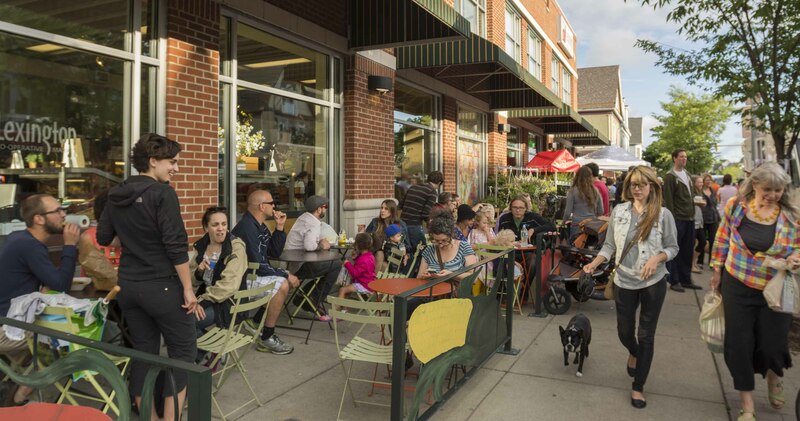 Imagine a neighborhood where visitors linger at open-air cafes and browse farmer’s market vendors on a tree-lined parkway in the summer, while gathering at cozy coffeehouses and pubs in the winter. Picture a district where independently-owned and artisanal are the descriptors used for retailers instead of chain and franchise. 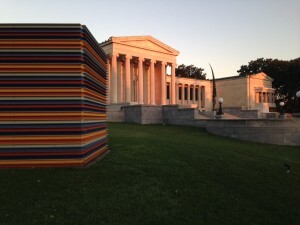 Think of a place where public art can be seen on nearly every block. 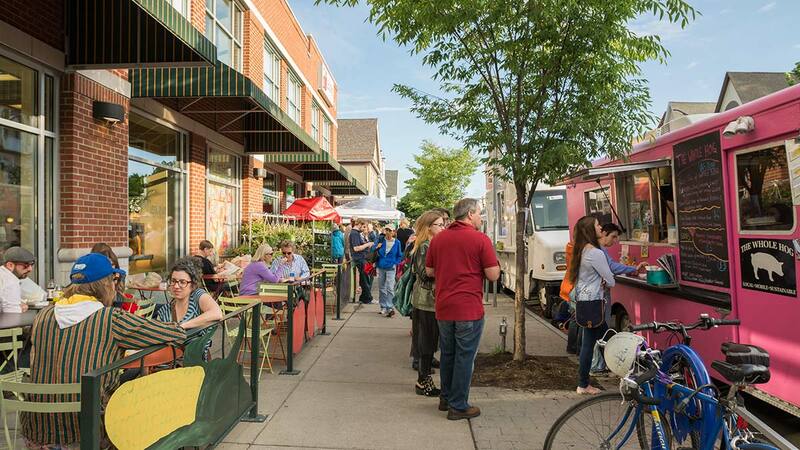 That’s Buffalo’s Elmwood Village, named by the American Planning Association as one of the country’s 10 best neighborhoods and home to some of the city’s most popular shops, bars and restaurants . Let’s get you some culture. Head to the Albright-Knox Art Gallery and get your fill of van Gogh, Dali and Warhol. They’re all there. 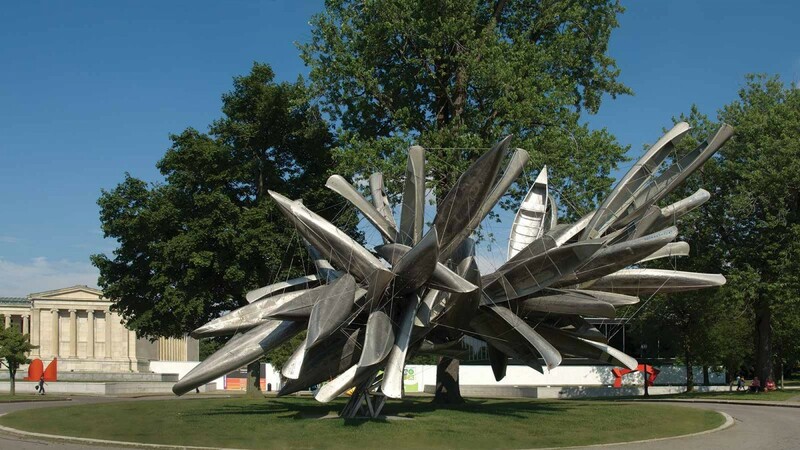 If one gallery isn’t enough, saunter your artsy self across the street to the Burchfield Penney Art Center for an outstanding collection of regional art. Head to Ashker’s for breakfast and don’t leave without ordering a smoothie or cold pressed juice. For dinner, you’ll want sushi at Kuni’s. Kuni will hand roll your sushi in front of you. Awesome? Awesome. After Kuni’s head next door to Vera for a cocktail. Order from their seasonal drink menu or ask for “The Duke,” one of the best drinks in Buffalo. Then, stop by Cole’s for a large selection of great craft brews. If you’re in the mood for a snack after your drinks there are three letters you need to know. ETS. Elmwood Tacos and Subs serves up some of the best waffle fries and a serious beef and bean burrito. Then, get your fill of sponge candy at Watson’s or Fowler’s. Or walk, whatever you’re comfortable with but don’t miss the opportunity to see some of the best houses and neighborhoods in the city. Start at the casino in Delaware Park, take a lap around Hoyt Lake and head down Lincoln Parkway to Soldiers Circle and onto Bidwell Parkway. Elmwood was built on shopping. My favorite stores are Buffalo Fleece & Outerwear and Everything Elmwood but there’s something for everyone so go for a stroll, grab a coffee at Spot and enjoy some retail therapy. 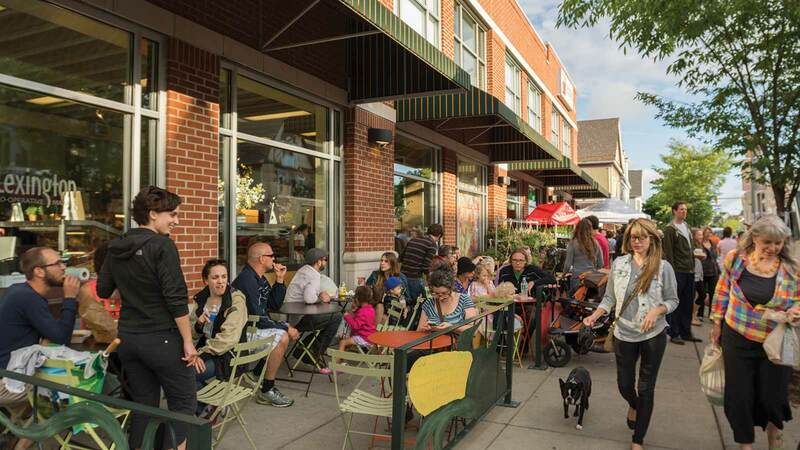 While you’re shopping, start making a mental note of all the things that you didn’t have time for and pick a date to visit the Elmwood Village again.